We will be bringing our delicious ice cream to the annual Findon Sheep Fair on Saturday 8 September. 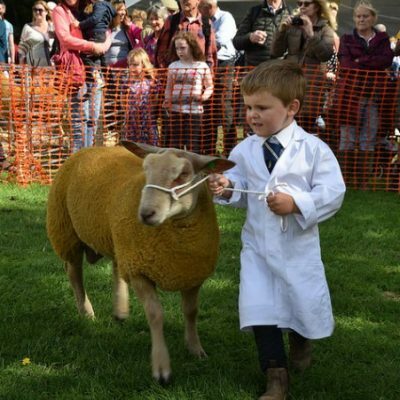 There will be craft stalls, sheep displays, sheep judging, a funfair, food stalls, and many other displays on the green. Festivities commence on Friday Night with a funfair on the green and a Barn Dance in the marquee.